Were you arrested on DUI Charges? DUIs are a serious offense, and the penalties can be harsh. You need a skilled Newport DUI attorney. One mistake can cost you a lot, but it doesn’t have to. Newport DUI Attorney Susan T. Perkins can help. If you were in a DUI crash and someone is killed, you could be found guilty of manslaughter. Being convicted of manslaughter could mean spending 20 years in prison. You do not want a DUI conviction. Your freedom, mobility, and career are far too important. You need a Newport DUI Attorney. Newport DUI Attorneys can use some arguments. 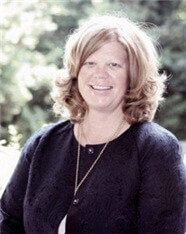 During a consultation, Susan can give you personalized information. Some standard arguments can be used to get your charges dropped. The first is proving the police had no right to stop you. Americans have constitutional rights, and the police cannot randomly pull people over. They need a reason to pull you over, and this is called reasonable suspicion. Another possible defense is improper testing storage and protocol. There are rules the police must follow when giving tests. Newport DUI attorney Susan Perkins is versed in the laws. There are also practices that can contaminant chemical test results and evidence. We will find any mistakes. A third possible defense is that you were not informed of the arrest and read your rights. The U.S. Constitution guarantees us all this right. Let Newport DUI attorney Susan T. Perkins protect your rights. A final defense example is that evidence was not legally obtained. Illegally obtaining evidence may include physical evidence or witnesses testimony. We will scrutinize every piece of evidence. Susan will make sure you are treated fairly. Susan is an experienced Newport DUI attorney. She is focused on providing superior legal counsel and emotional support. We know this is a rough time. So much is at stake. That is why you need an attorney. Let Susan end your stress. 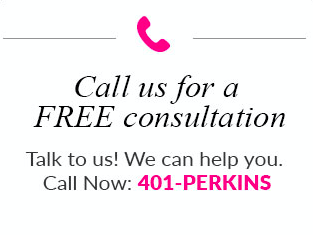 Call 401-226-0126 to schedule a consultation. We will help you get your life back to normal.